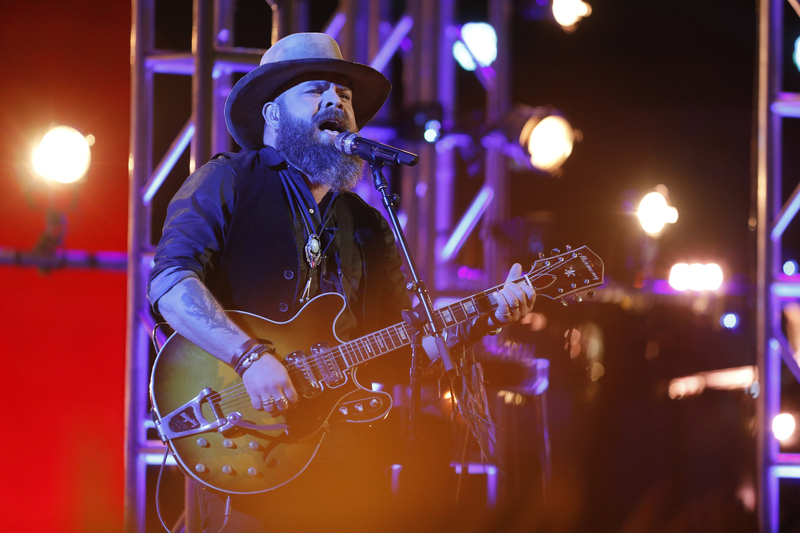 Country Music singer Adam Cunningham broke through on Season 13 of NBC’s The Voice with a 6th place finish and a memorable performance on the Finale. Adam’s high-energy stage presence and big, soulful southern voice was a stand out on a season to remember. The Nashville based singer/songwriter is currently in the studio recording a new single, and preparing for tour dates this spring and summer. Adam brings an entertaining performance to the stage, and delivers it with a rare vocal ability that can take a song and make it truly sing.